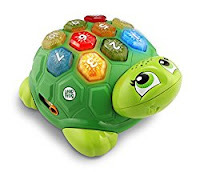 Today I'm very happy to say, Jessica Lodge is the winner of one Melody The Musical Turtle from LeapFrog. You will find my review at this link. Thank you Jessica for reading grandma's cookie jar (please email me your address by November 27, 2016, so I can send it to you.) and thank you LeapFrog for sending it for me to review and give away. 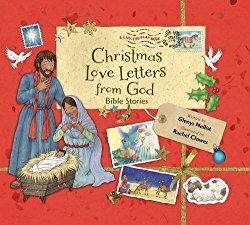 In two days on November 20, 2016 I'm giving away Christmas Love Letters from God. You will find my review and the details for entering the drawing at this link.